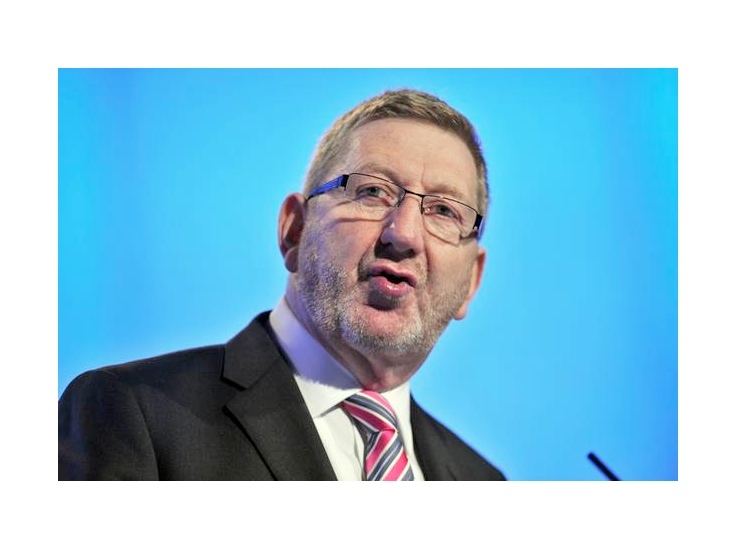 Unite has hit back at criticisms of general secretary Len McCluskey in a letter published in yesterday’s Guardian. In response, a Unite spokesperson said: “The criticisms of Len McCluskey from second referendum campaigners are malicious and deliberately misleading. Len McCluskey is not negotiating a Brexit deal with Theresa May.